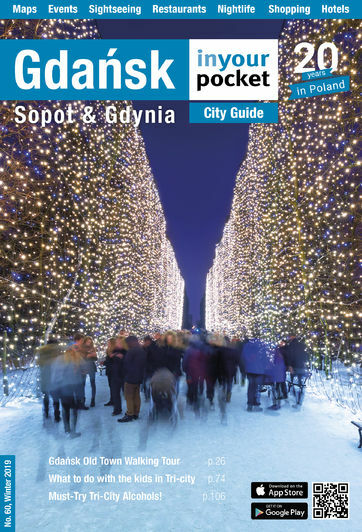 Gdynia is the most northern of the three cities in the Tri-city conurbation and easily reached from both Gdańsk and Sopot either by the main artery running through the three cities or via the Tri-city ring road (Obwodnica). The choice of parking in Gdynia is better than in Sopot or Gdansk but still a fairly challenging experience. If you are looking to leave the car for a prolonged period then you are advised to use one of the guarded car parks listed. Street parking is available, instructions are in English and you'll need coins.